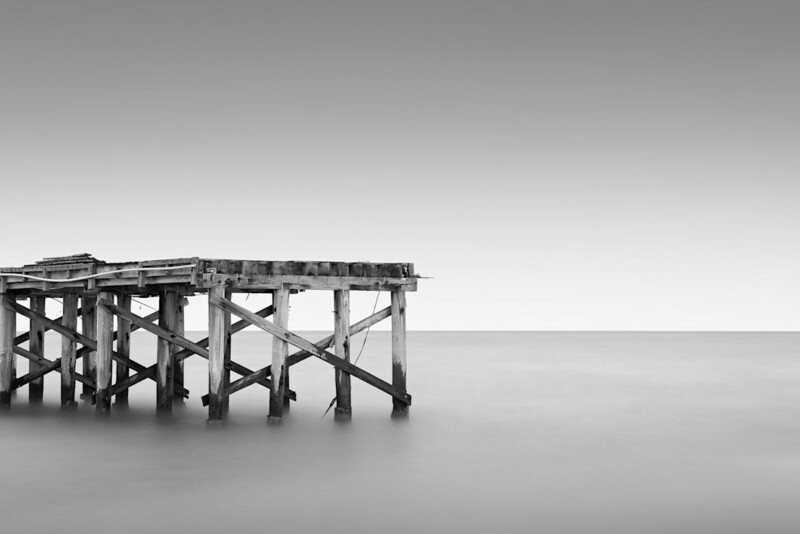 "The only remaining wooden fishing pier in Miami was being demolished. It has since been replaced by a new concrete pier. In the meantime, it sits out lonely in the sea and inaccesible."